Only 7 3.6L V6 SE FWD models left in stock! All prices exclude any government fees or taxes, titling and registration fees, any finance charges, fees, or taxes, and a $596.20 Pre-Delivery Service Charge. Prices may include incentives that are dependent upon payment or purchase method. Horsepower calculations based on trim engine configuration. Please confirm the accuracy of the included equipment by calling us prior to purchase. All advertised prices exclude government fees and taxes, any finance charges, any dealer document processing charge, any electronic filing charge, and any emission testing charge.While great effort is made to ensure the accuracy of the information on this site, errors do occur so please verify information with a customer service rep. 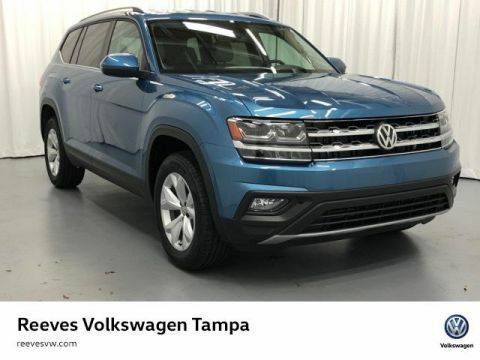 This is easily done by calling us at (813) 935-3354 or by visiting us at the dealership. 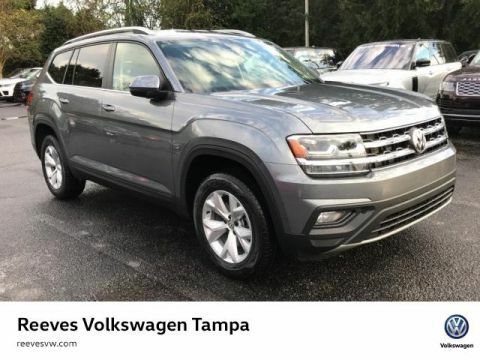 Third Row Seat, Rear Air, Heated Driver Seat, Back-Up Camera, Satellite Radio, iPod/MP3 Input, CD Player, Keyless Start, Dual Zone A/C, Smart Device Integration, Blind Spot Monitor, Cross-Traffic Alert, Heated Seats. Rear Spoiler, MP3 Player, Onboard Communications System, Aluminum Wheels, Privacy Glass. PRIVACY COVER tonneau privacy cover for cargo area. 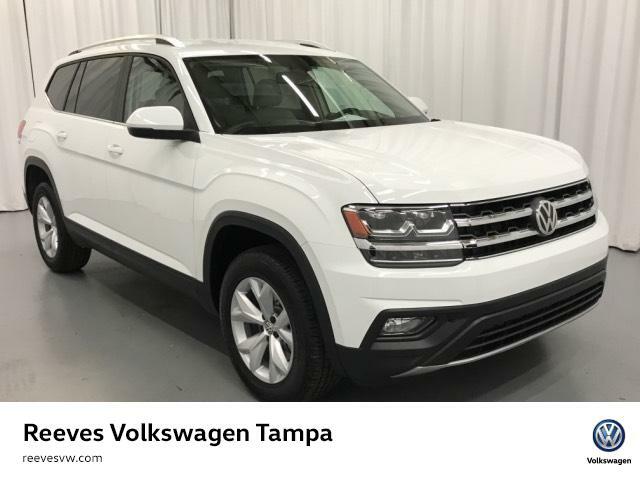 Volkswagen 3.6L V6 SE with PURE WHITE exterior and SHETLAND V-TEX LEATHERETTE interior features a V6 Cylinder Engine with 276 HP at 6200 RPM*. All prices exclude any government fees or taxes,titling and registration fees, any finance charges, fees, or taxes, and a $596.20 Pre-Delivery Service Charge. Prices may include incentives dependent upon payment or purchase method. Horsepower calculations Horsepower calculations based on trim engine configuration. Please confirm the accuracy of the included equipment by calling us prior to purchase. 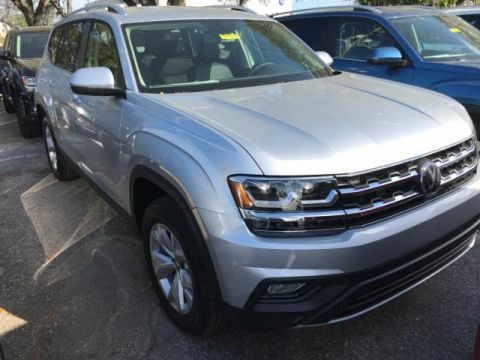 The fun of something new doesn’t have to end when you drive your Volkswagen off our dealership’s lot. 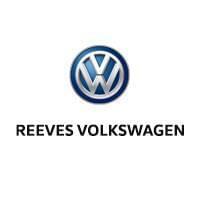 Reeves Volkswagen has many ways to keep your car fresh and your driving experience exceptional. We offer authentic Volkswagen parts to enhance the performance, style, or convenience of your vehicle. Furthermore, our dealership is dedicated to keeping your Volkswagen model running just as well as it did on day one. Our convenient onsite auto service and repair department is here for all your service needs.